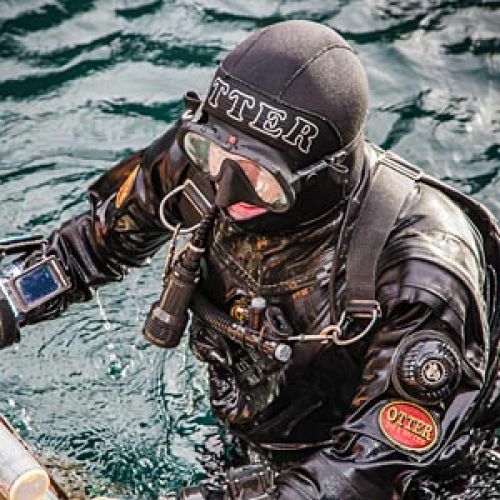 Nowadays they run lost fishing gear survey and removal projects in mainly the North Sea, Adriatic Sea, Aegean Sea, Mediterranean Sea, Caspian Sea, Pacific Ocean and Scapa Flow. 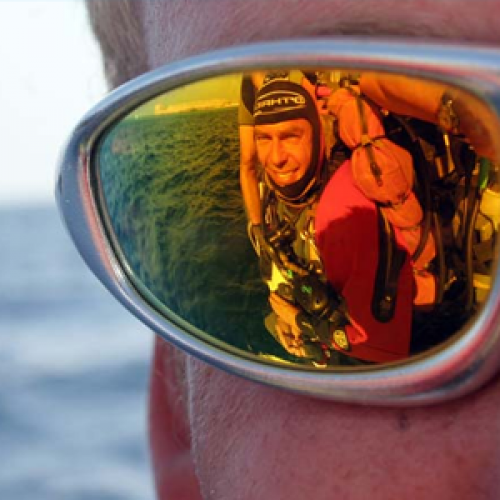 Garry, known to many as ‘Sidemount Bob’ or ‘Chewie’, is indeed fascinated by the underwater world and is equally happy being mesmerized by the gracefulness and beauty of marine life as he is with the eerie silence of the deep and caves. 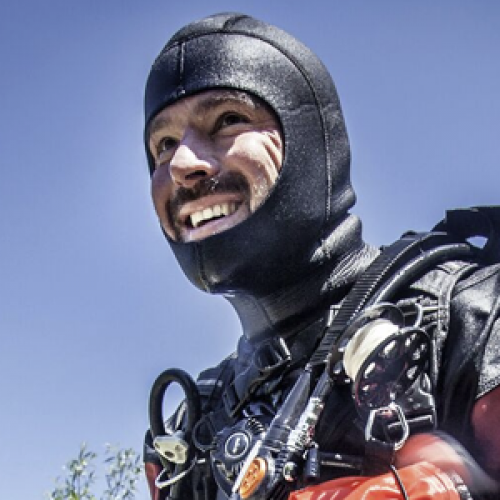 To call him a character would be an understatement, beneath the eccentric exterior lurked a diver with levels of discipline and skill I have rarely seen on my travels. 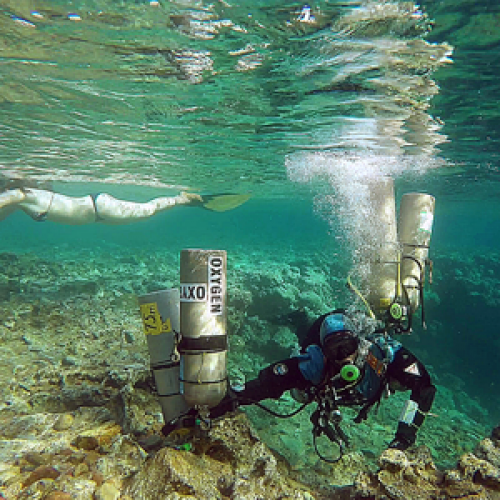 A passionate diver and a woman full of ideas and energy. 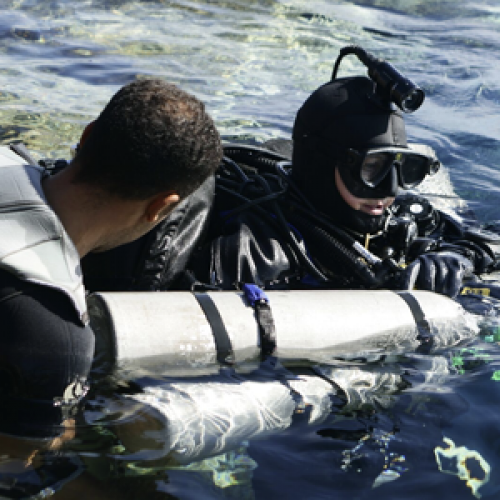 espite his still young age, he has gained immense diving experience and impressive status, owed to several years of activity in the world of diving. 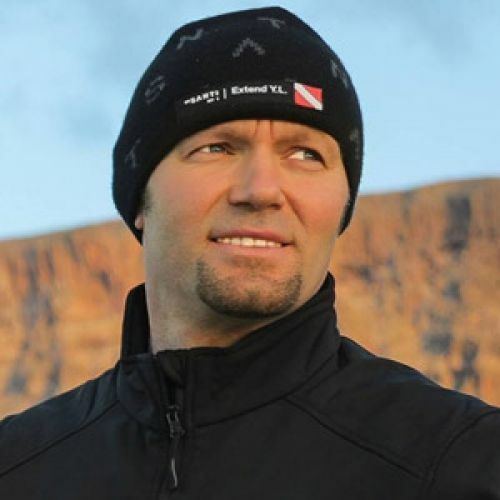 Czarek began his diving adventure in 1998, in Crete. 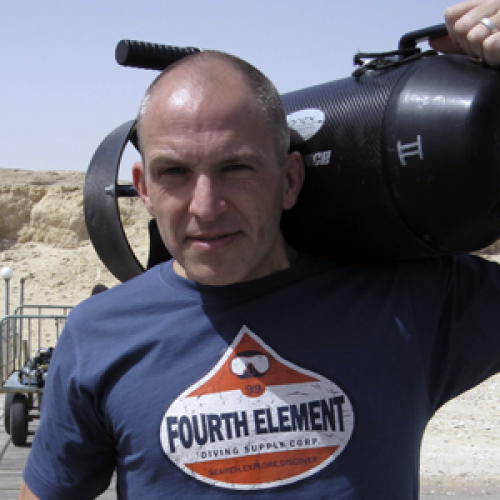 In 2003, he was already a tec diver and in 2004 he became a diving instructor. TAchim R. Schlöffel, Explorer, journalist & photographer. 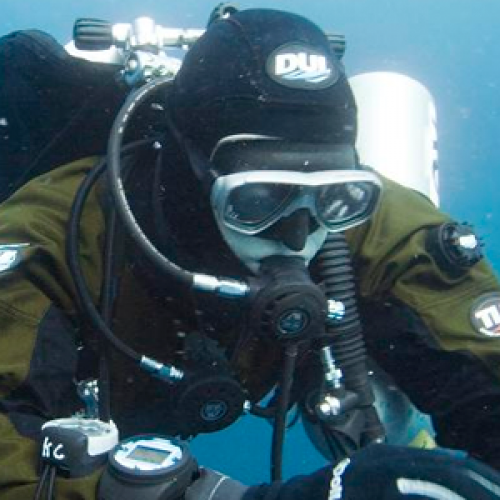 He started diving in 1978 and did more than 9000 dives till today. Sabine Kerkau lives in Switzerland. 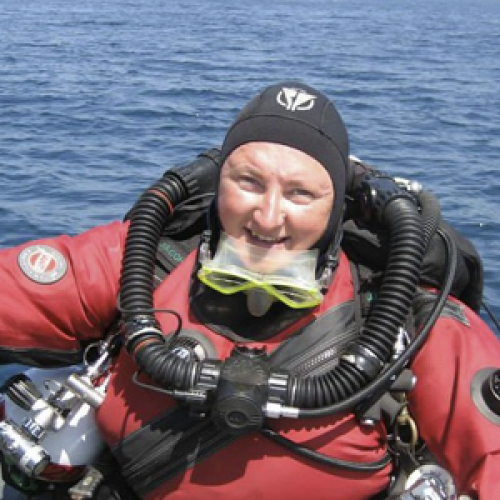 Her diving career started more than 25 years ago on the Maldives. 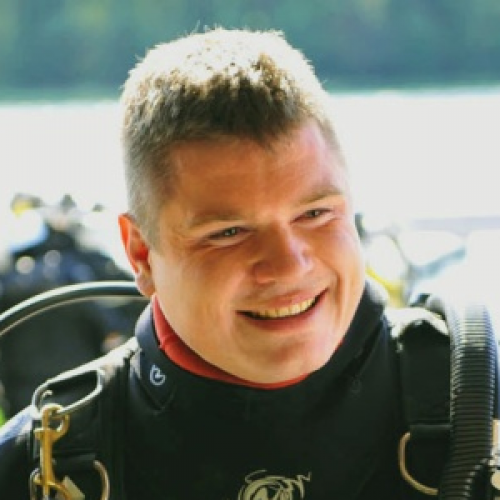 John Kendall has a passion for introducing his students to the world of technical and cave diving. 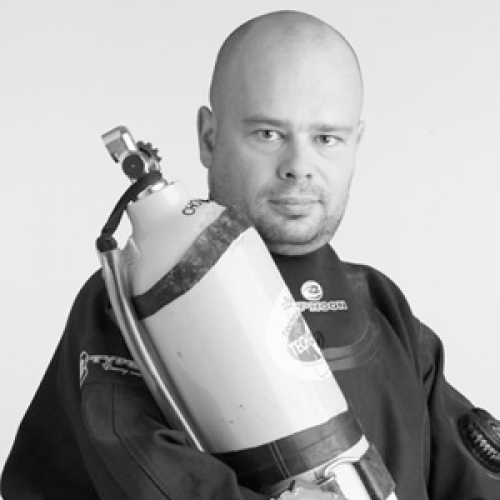 Marcin "Chochor" Chochorowski is one of Poland's deepest diving professionals. Father Instructor or Professor Breaststroke – this is how students address Piotr Kędzia Stępkowski. Cees den Toom born in 1959. 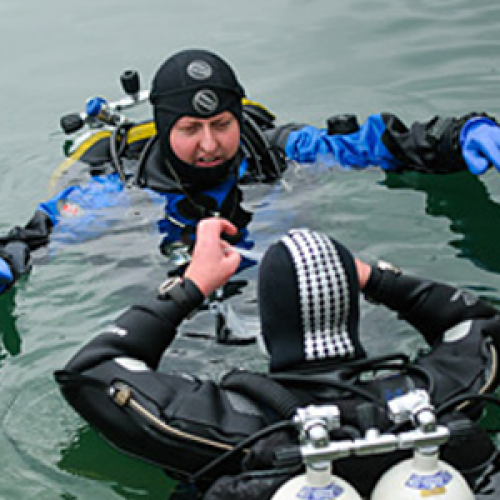 NAUI Technical Course Director Europe and the representative of NAUI for The Netherlands.